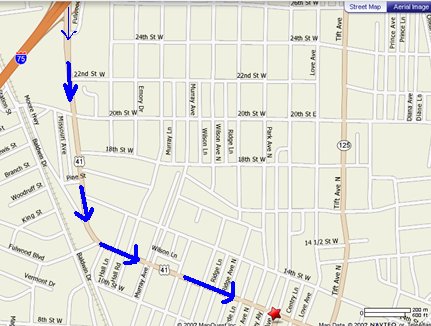 Directions to 114 W. 12th St. Follow US. 41 (12th Street) through 2 lights to 114 W.